HomeKit was announced last year as a part of iOS 8. Most people didn’t even know what the new feature was actually doing. Unlike applications such as HealthKit or Research Kit, HomeKit is not formed from a set of new applications, but allows you to manage all the connected devices from one place. iOS 8 allows you to control your connected locks, thermostat and even lights, using HomeKit. However, with the upcoming iOS 9, you will be able to control even the window shades, security systems and sensors such as fire or carbon monoxide detectors. It’s good to know that iCloud now supports HomeKit. In other words, wherever you are in the world and whatever device you are using, you will be able to access all the device’s locks, lights, security sensors etc. that are connected to your HomeKit. You will just need to log into your Apple’s iCloud account and you’re ready to control your HomeKit devices. As soon as WhatcOS 2 arrives, you will be able to control the HomeKit devices via your Apple Watch also! According to Apple, CarPlay will also receive a significant update. 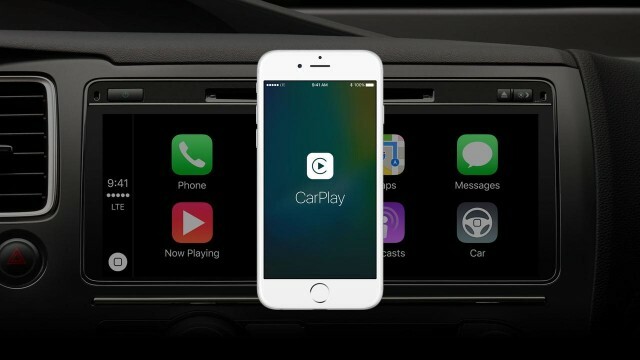 With the new build of CarPlay, the manufacturers will be able to install their native applications directly into the system. 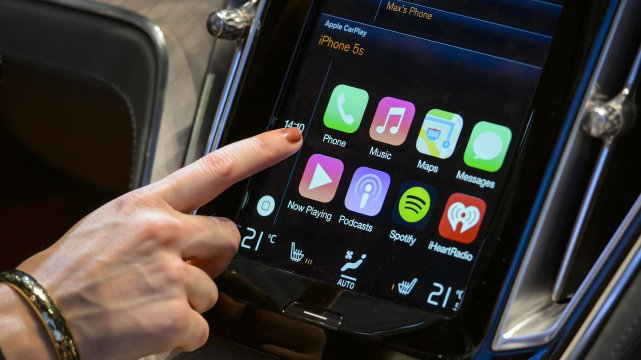 In other words, Apple has given automakers the possibility of making their own applications for CarPlay, which will be able to control the system in the vehicle. According to Craig Federighi, Apple’s senior vice president of Software Engineering, CarPlay will soon go wireless, he didn’t mention what this actually means. However, Federighi said that this feature will be added only to upcoming CarPlay devices. Currently, in order to use CarPlay, you need to connect your iPhone via the USB cable. In the past, drivers had to close the CarPlay application in order to enable control on the car’s music system. However, with the new authority given to automakers, the drives will no lover have to close the applications to gain control of the other systems from the car. This clearly sends a message that Apple is looking to make CarPlay a universal system that will be used everyday by more and more people. Apple also announced that CarPlay will come in various screen types and sizes, which includes High Dots Per Inch (HiDPI) displays, also known as Apple’s “Retina Display”. Do you plan on using Apple’s future CarPlay on your car? Have you used this system before on your car? Tell us your thoughts about it!